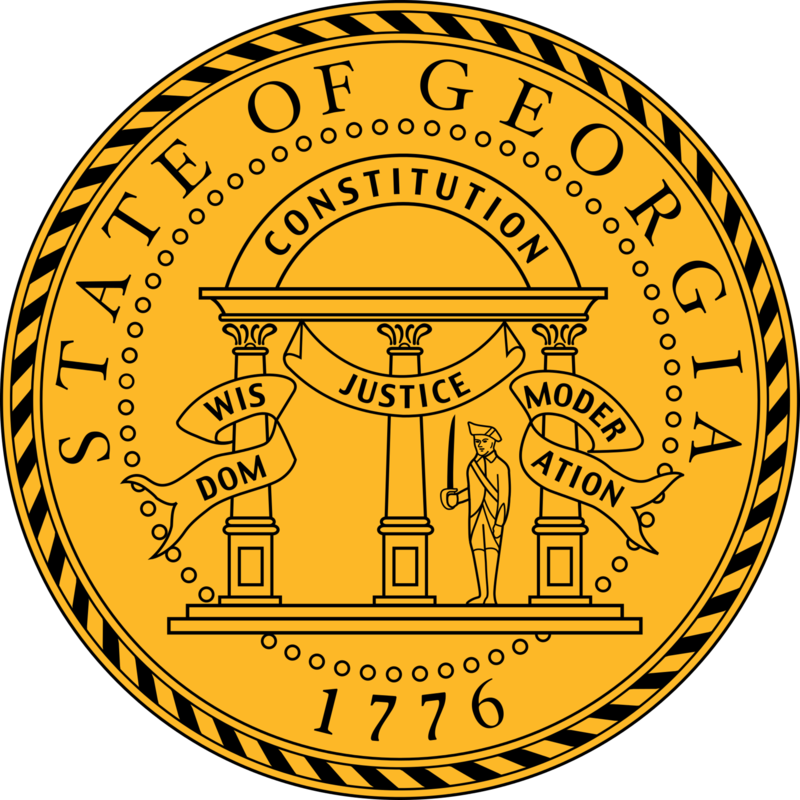 Georgia has a student loan forgiveness programs that is specific to just the State of Georgia. Description: The Physicians for Rural Areas Assistance Program pays medical education student loan debt for physicians who agree to practice medicine full time in a rural county in Georgia. Requirements: The Physicians for Rural Areas Assistance Contract requires a commitment to practice medicine a minimum of 40 clinical hours per week in a Georgia County with a population of 35,000 or fewer people according to the 2010 Census Count of the United States Bureau of the Census. The practice time requirement can be split between two or more counties, provided that none of the practice location counties exceeds the 35,000 population limit. If you're looking for ways to pay for college in Georgia, check out our list of Georgia Student Loan and Financial Aid programs. There are multiple options that could potentially help you reduce the cost of going to school.